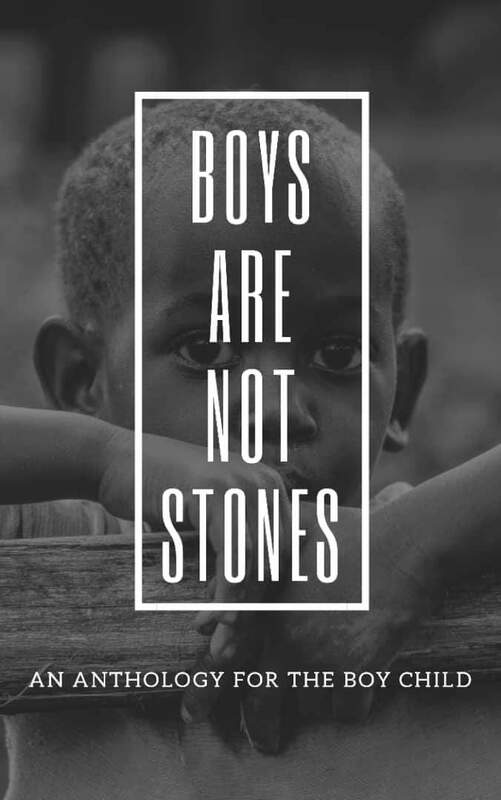 Boys Are Not Stones Anthology is a collection of artistic prowess of writers across Africa and beyond who understand the plight of the boy-child and gave their voice to the course. "The first objective of humanity is selflessness. Being altruistic and selfless is showing unselfish concern for the welfare of others. "The society have been wired such a way that it has considered the boys as lifeless as a stones, everyone has forgotten they are humans like every other being, with their own pains, fears, emotions and insecurities. It's unfair and biased of the society to neglect them, because they deserve every single care, attention and support just like every other humans. Hundreds of entries was received for the anthology. And after a rigorous work by the editors: John Chizoba Vincent, Stefn Sylvester and Jamiu Ahmed, poems that meet the standard were selected, others, declined.